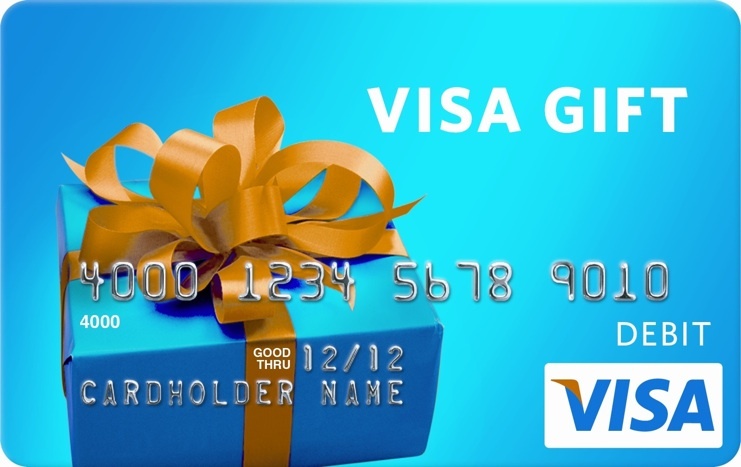 I have joined up with some incredible bloggers to present to you a Holiday Visa Gift Card for the value of $550 for the 1st winner, and a Hamilton Digital Crock Pot valued at $50 for the 2nd winner! Please click the link for the Rafflecopter to enter! Contest: The contest will run from December 16, 2013 12:01 am EST through December 22, 2013 11:59 pm EST for U.S. and Canada residents only. Prize: Two winners will be selected on Monday, December 23, 2013. First winner will receive a $550 Visa Gift Card, second winner will receive a a Hamilton Digital Crock Pot valued at $50. They will have 48 hours to respond to the notification. If there is no response, another winner will be selected. Filed Under: Crock Pot, Give Away!, GIVEAWAY, Holidays Tagged With: $550 Visa Gift Card Give Away, Crock Pot, Give Away!, Giveaway! !, Hamilton Crock Pot valued at $50, Holiday Visa Gift Card Give Away! What an awesome Christmas gift. Love this site. Would so love to win this, could use for groceries and gifts for the kids!!!! Love you site. So many great things! So many things come to mind.. Help my mom, even though she’ll refuse. Help with my husbands hospital bills. Christmas gift for my son. This would be great to win, either of them!!! Thank you for the chance!!! Love the recipes here, still checking out rest of the site!!! Oh, wow! Thank you, again, for another chance to win an great give-away. This is wonderful. Such a blessing to be able to bless others. WOO HOO! Great Give Away! Loving it and your blog! Thank you Trudy! Good Luck! I would love to win . I enjoy new recipes . Where do you enter at? When I click the link it just has other pages to like. Click on The Rafflecopter, it will prompt you to enter. One of the best sites I’ve found…. Love your recipes! Thanks gor all that you do. Merry Christmas!! This is an awesome giveaway! Love all your recipes! I am hoping Santa brings me a new crock pot. I’ve used my old one so much, its about to play out. Wishing everyone a very Merry Christmas! I enjoy seeing your FB postings throughout the day! Thanks for keeping me busy baking and cooking during the holidays with new recipes! Have a Merry Christmas!!! I need a crock pot, I don’t have one at all and It would make a nice Christmas present, so would that awesome Visa Card..